Has your child dreamed of a ballet, hip hop or tumbling birthday party? Have you dreamed of a hassle-free way to celebrate the big day? Enjoy a dance class led by a trained ballerina. Participate in ballet crafts and activities. Then continue the fun in our party room with space for your decorations, cake and presents! Parties are designed for children ages 3 – 12. 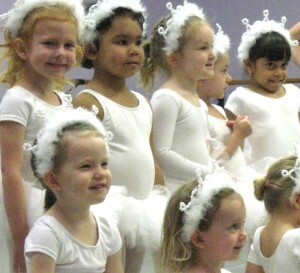 We offer parties with ballet, hip hop, tumbling, and Broadway themes. All of our parties are customized to your child’s interests and needs. Evening and weekend times available. No dance experience is necessary. Dance attire welcome, but not required. Children may attend in loose, comfortable clothing and ballet shoes or bare feet. Outside food, drink, and party treats are welcome. 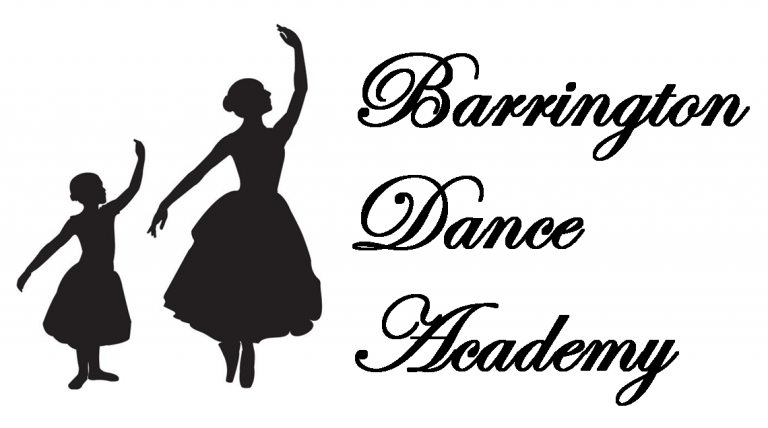 Call 847-382-6333 or email barringtondance1@gmail.com for more information and to schedule your party today!